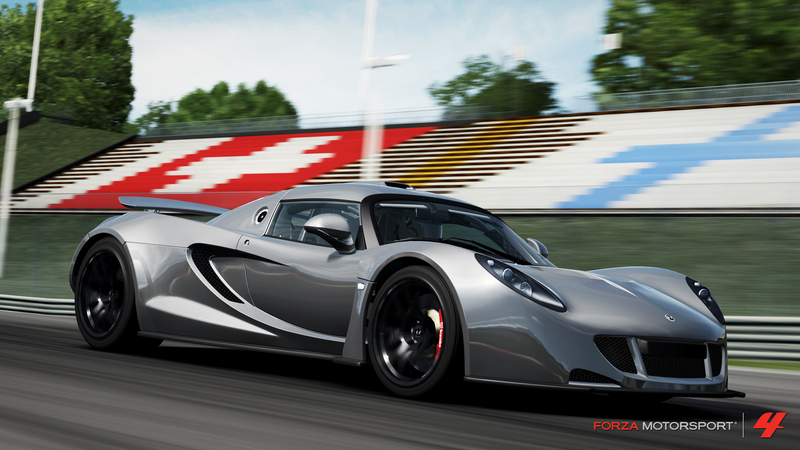 The newest “Forza Motorsport 4” Car Pack will be available for download starting Tuesday, May 1st on the Xbox LIVE Marketplace, adding a new crop of cars for Forza players to collect, drive, and customize. 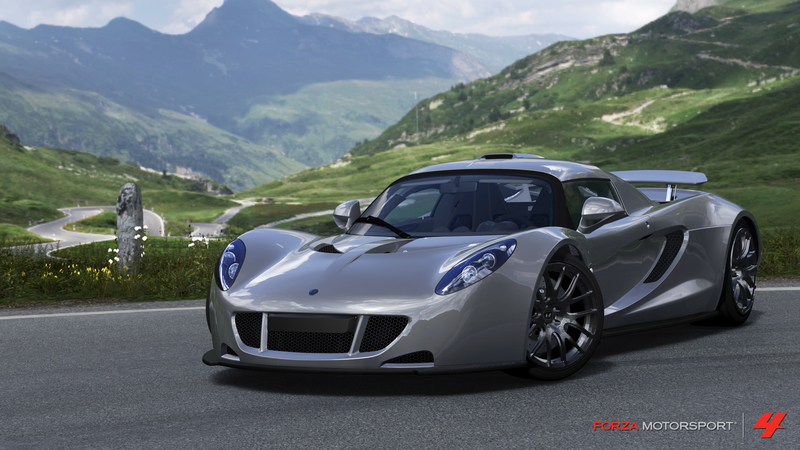 · 2012 Hennessey Venom GT – The Venom GT is ambition personified. Designed to beat the Bugatti Veyron’s 0-200 mph time, the car is defined by pure, unadulterated power. The result is impressive—the Venom reaches 0-200 mph in less time than it takes your average car to reach 0-60 mph. 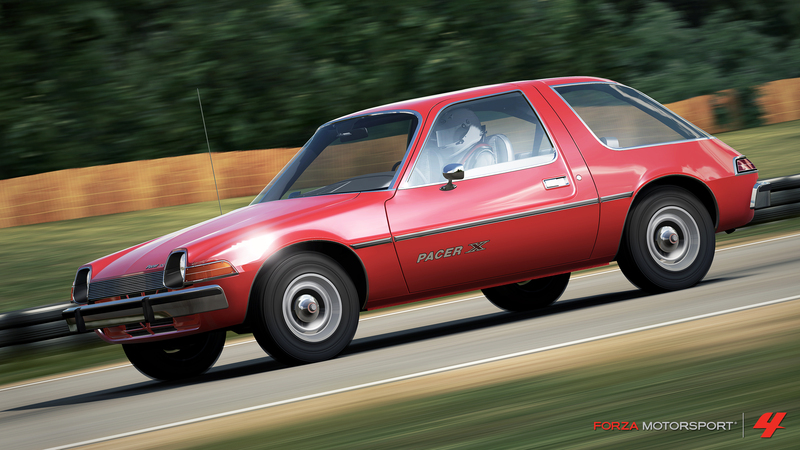 · 1977 AMC Pacer X – Wayne and Garth never had it so good. With classic 70s style and a 232-cubic-inch, 3.8 liter, inline six, the Pacer X was modest on power, but its legacy lives on today. Take it for a ride in “Forza Motorsport 4,” preferably with “Bohemian Rhapsody” cranked nice and loud. 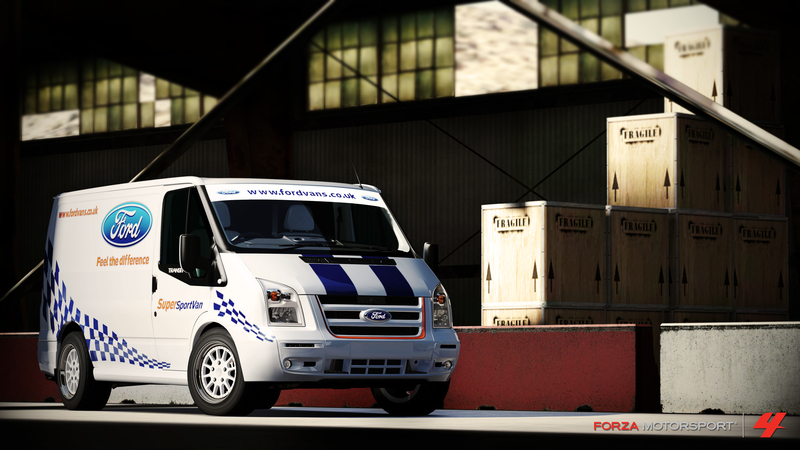 · 2011 Ford Transite SuperSportVan – The Super Sport Van is the latest creation in the long-standing series of Ford-built custom fans, which dates back to 1971. Designed to prove that Ford engineers know how to have fun, this version is a one-off design shown at a 2011 UK commercial vehicle show. 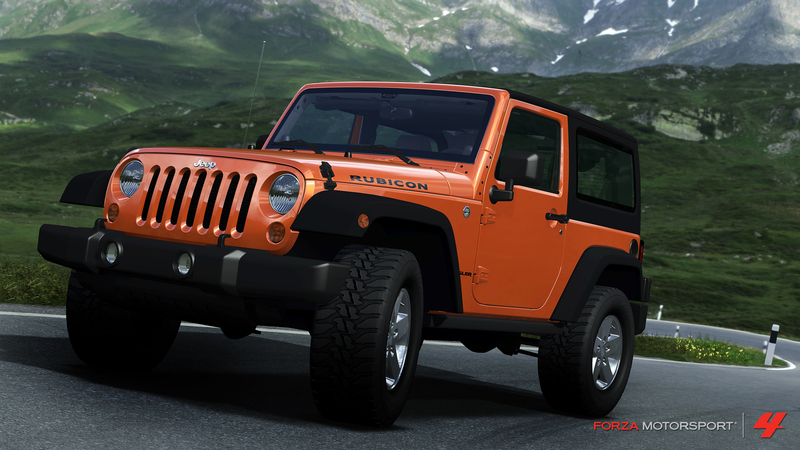 · 2012 Jeep Wrangler Rubicon – The 2012 Jeep Wrangler Rubicon is by far the most comfortable and amenity-loaded Wrangler ever. It’s grittier too, with 40 percent more horsepower than older models, making this Jeep just as comfortable on the track as it is on the trails. · 1966 Lotus Cortina – One of the first “race on Sunday, commute on Monday” factory cars, the Lotus Cortina built its reputation both on the tarmac and in folks’ daily lives. Packing 115-horsepower and weighing just over a ton, the Cortina can carry four people in relative comfort, but it’s most happy when being revved high and thrown into a corner with full gusto. 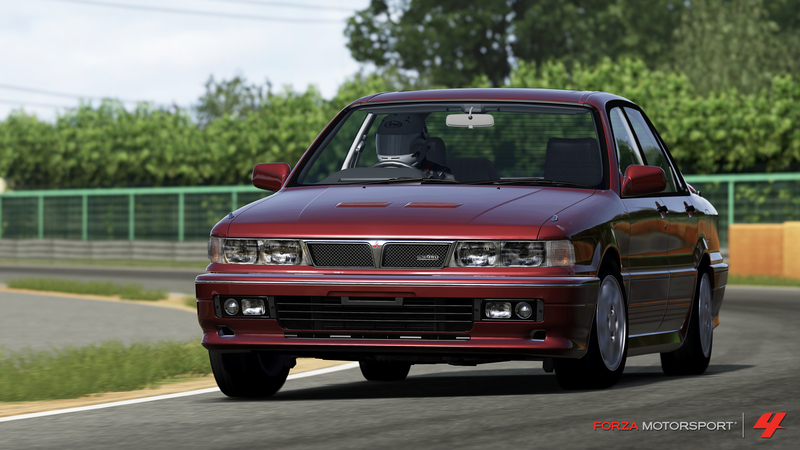 · 1992 Mitsubishi Galant VR-4 – The turbo-charged Mitsubishi Galant VR-4 is a treasured piece of JDM history. The VR-4 was sold in limited numbers and its four-wheel drive, four-wheel-steering handling highlights technology that caters to a driving experience matched only by much more expensive sedans. 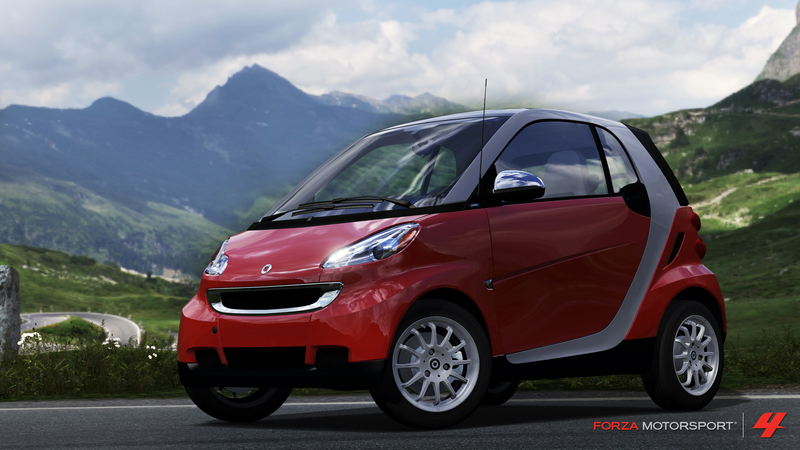 · 2012 Smart ForTwo – The uncontested winner of the “easy to park” award, the Smart ForTwo is the first micro car to be introduced in the U.S. At just 106-inches long, the ForTwo is by far the smallest production car ever made. It’s a practical, urban errand runner whose looks will always spark a conversation. 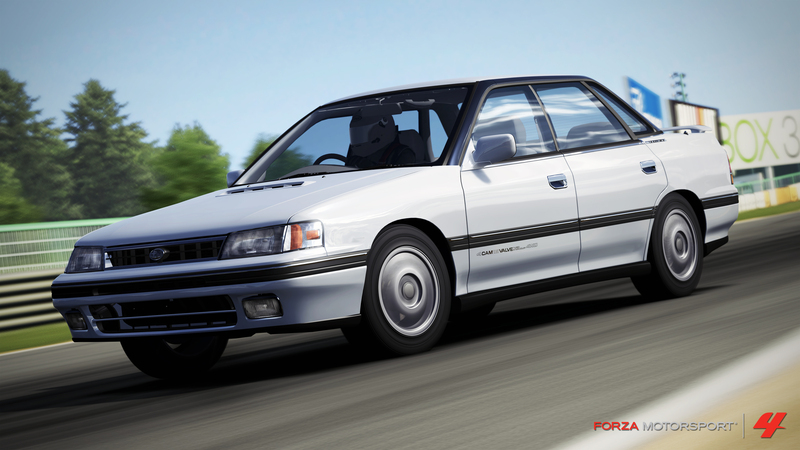 · 1990 Subaru Legacy RS – Putting aside its smaller, quirkier wagons and sedans, Subaru brought new game to dealerships in 1990 with the Legacy RS. More substantial in nearly every respect, the Legacy RS Turbo was the most powerful Subaru model available and still enjoys a strong following among Subie enthusiasts. 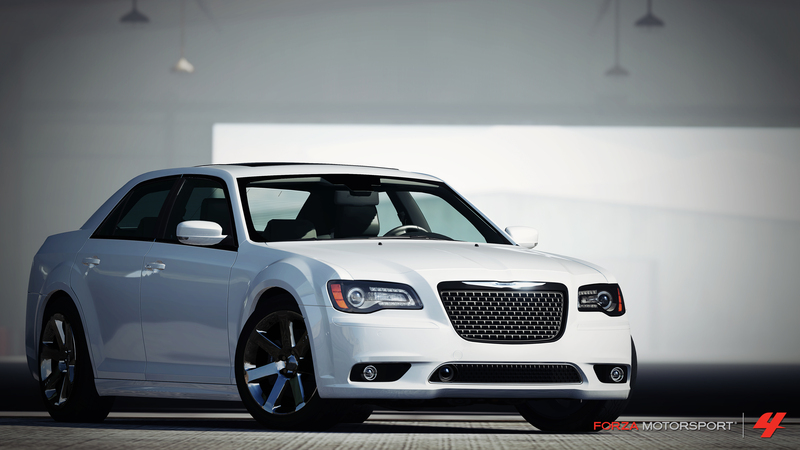 · 2012 Chrysler 300 SRT8 – Packing a huge HEMI under its hood that makes for more than 450 horsepower, the Chrysler 300 SRT8 packs a potent combination of power and sophistication. The 300 will hit 0-60 in under five seconds and will nail the quarter mile in less than 13 seconds. It might not be what you expect from a Chrysler these days… and that’s precisely the point. · 1965 Austin-Healey 3000 MkIII – Hand-crafted beauty and grin-widening performance define the 1965 Austin-Healey 3000 MkIII. With a 147-horsepower, six-cylinder overhead valve engine, the Healey–or “Squealy” as it was often called–delivers an exhilarating open-air ride and grippy cornering.